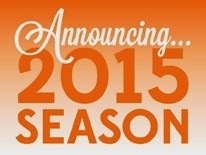 Putnam County Playhouse: Something for Everyone in 2015!! Something for Everyone in 2015!! The 2015 season of shows for Putnam County Playhouse promises fun, chills, music, and laughter. Plan to be a part of it - onstage or in the audience! The 2015 Fund Drive letters will soon be in the mail. Be a part of our new season from the very beginning! Your donations help us put on the best shows and keep improving our facility! The work on the floor in the lobby and the theatre will be finished in time for our June Open House! See your name in every program! Watch for your Fund Drive letter later this month! 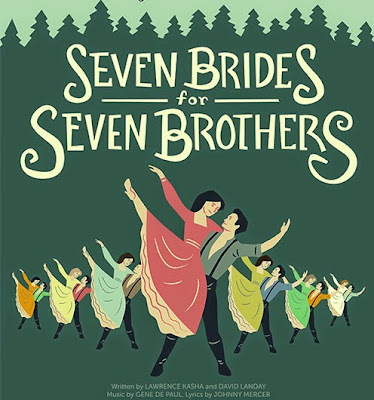 7 Brides for 7 Brothers gives you a fun evening of entertainment. This show will be produced June 4-6 and June 10-13. SHAKESPEARED! the annual Youth Theatre Workshop will be held June 15-26, with a performance on June 27. 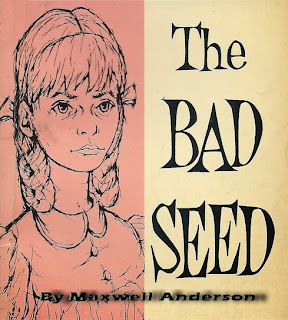 July brings Maxwell Anderson's The Bad Seed. Based on the best-selling novel by William March, this thriller is a PCPH premiere. What is most important in raising a child? Can environment overcome heredity? When a mother comes to realize the true nature of her daughter, lives are changed. 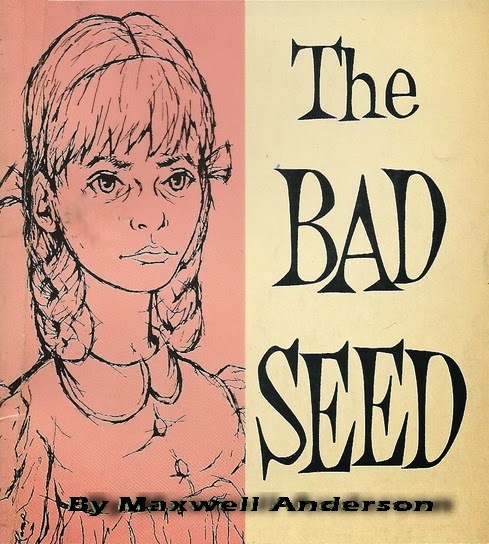 Is there really such a thing as a bad seed? You can decide for yourself when you see The Bad Seed on July 9-11 and July 15-18. 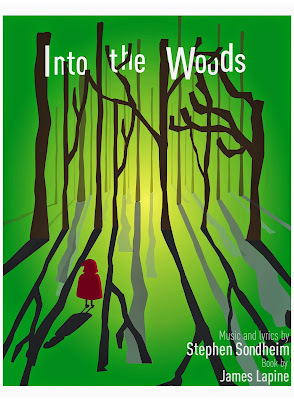 A Children's Theatre Workshop will be held July 20-24. 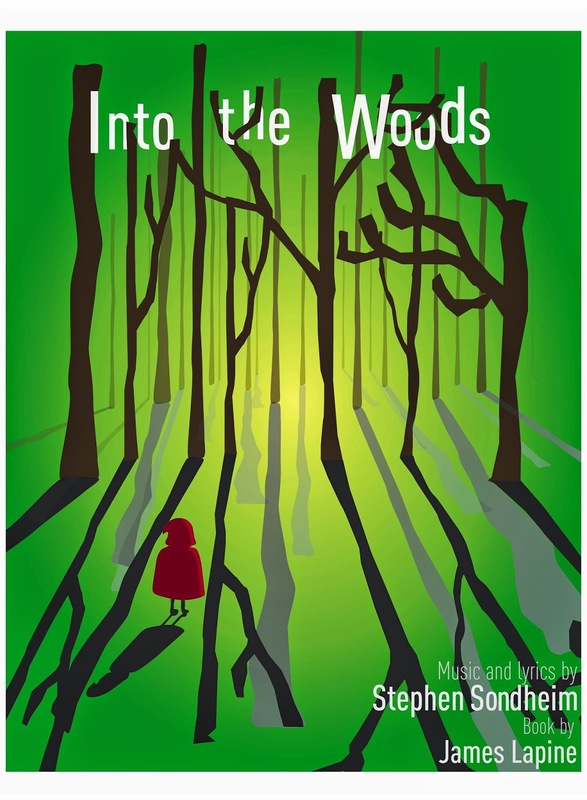 Composer Stephen Sondheim returns to the PCPH stage in August when we present Into the Woods. The Tony-winning musical with a book by James Lapine, is one of his most popular shows. A new Disney film version will be released in December, 2014. August 6-8 and August 12-15. 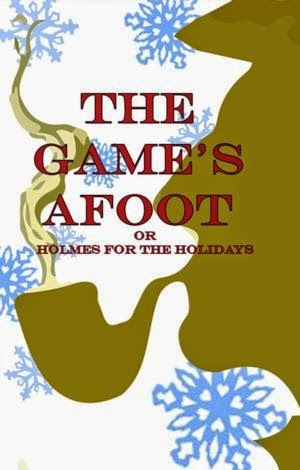 Our season ends with Ken Ludwig's mystery-farce The Game's Afoot or Holmes for the Holidays. It is December 1936 and Broadway star William Gillette, admired the world over for his leading role in the play Sherlock Holmes, has invited his fellow cast-members to his Connecticut castle for a weekend of revelry. But when one of the guests is stabbed to death, it’s up to Gillette himself, as he assumes the persona of his beloved Holmes, to track down the killer before the next victim appears. September 10-12 and September 16-19. Plan to join us for all of the fun in 2015! Information about directors and auditions will be available here in January!